My Garden is Producing Veggies!!! 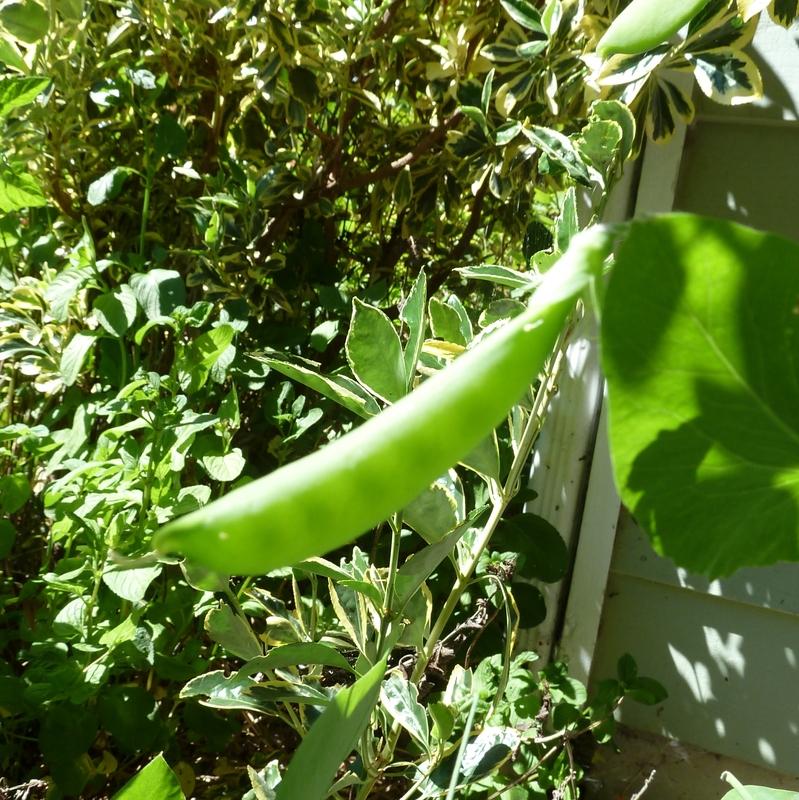 My garden is producing fresh Veggies!!! 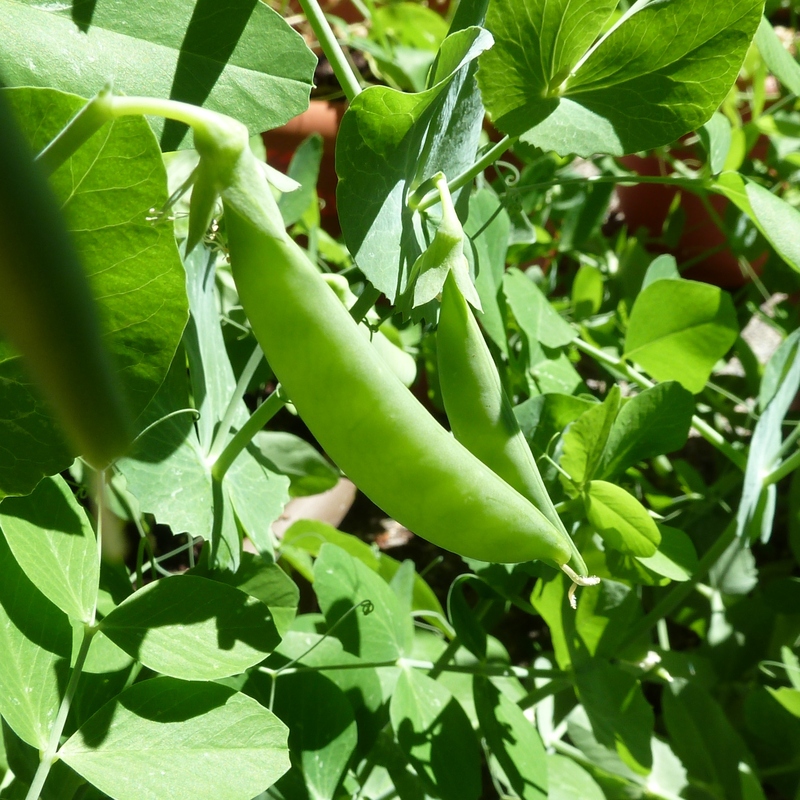 The green peas are ready (YUM)! 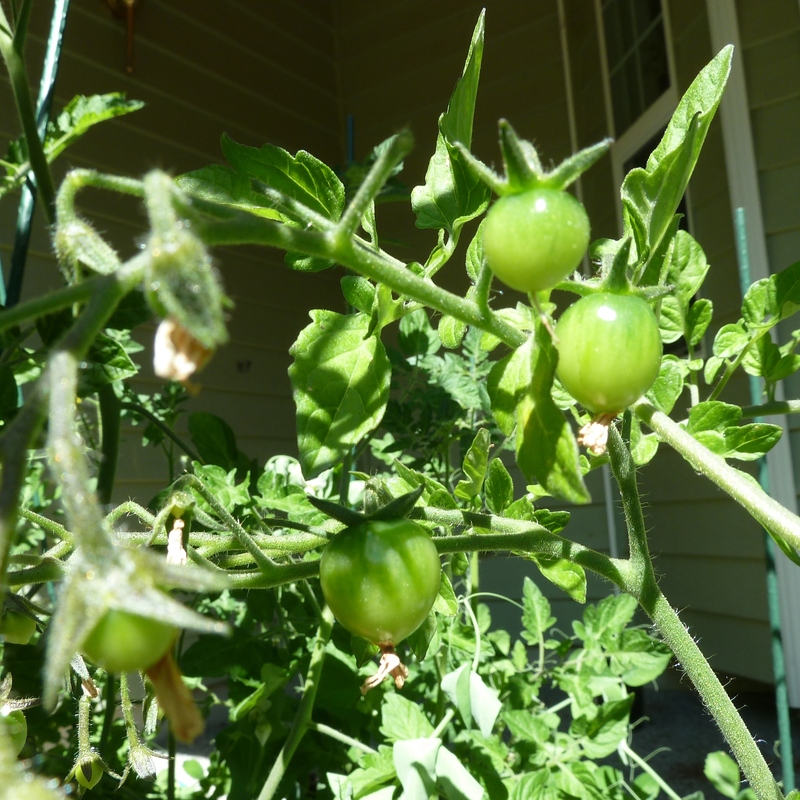 The cherry tomatoes are still tiny and green, but they are going to taste good! I have been working on my new property. 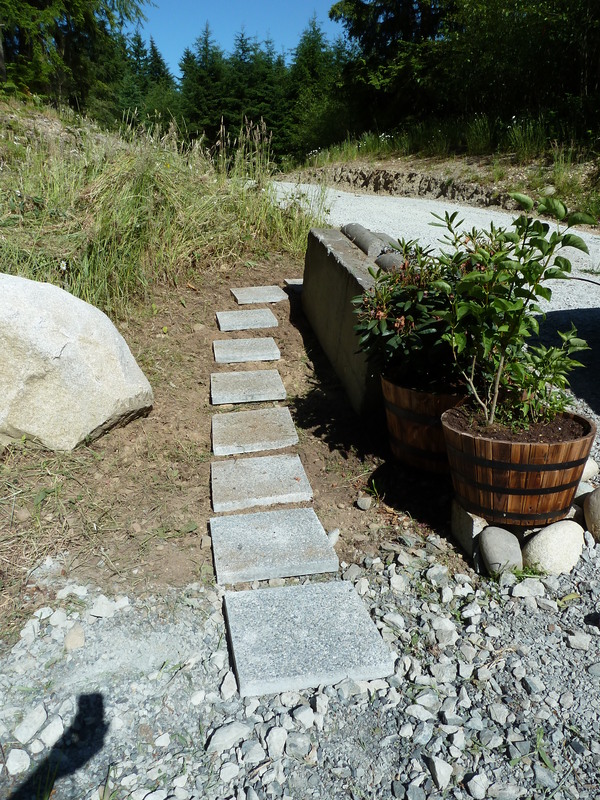 Today I pulled out weeds, and put in 10 stepping stones. It will make a nice little entrance to walk in when I have the driveway gate closed. 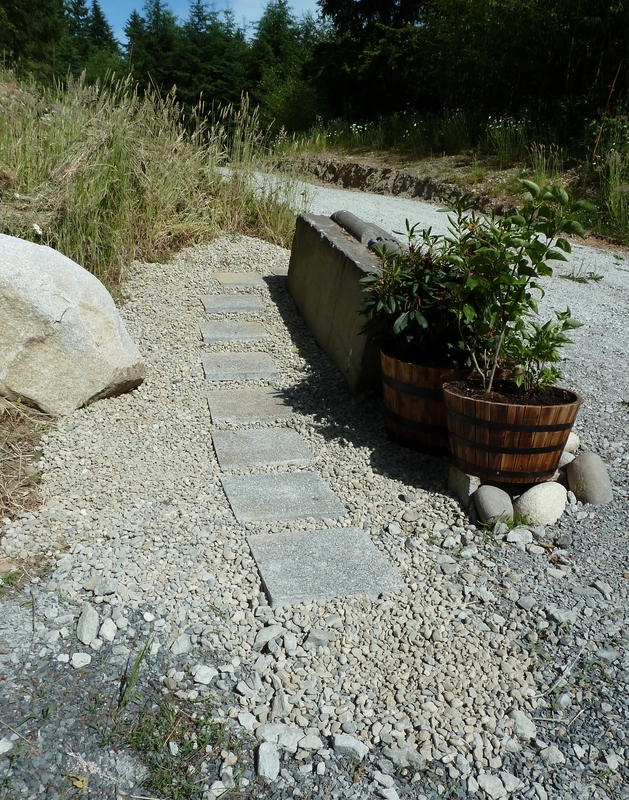 I still need to put gravel around the stepping stones so the weeds won’t grow back. UPDATE: The gravel is in now! 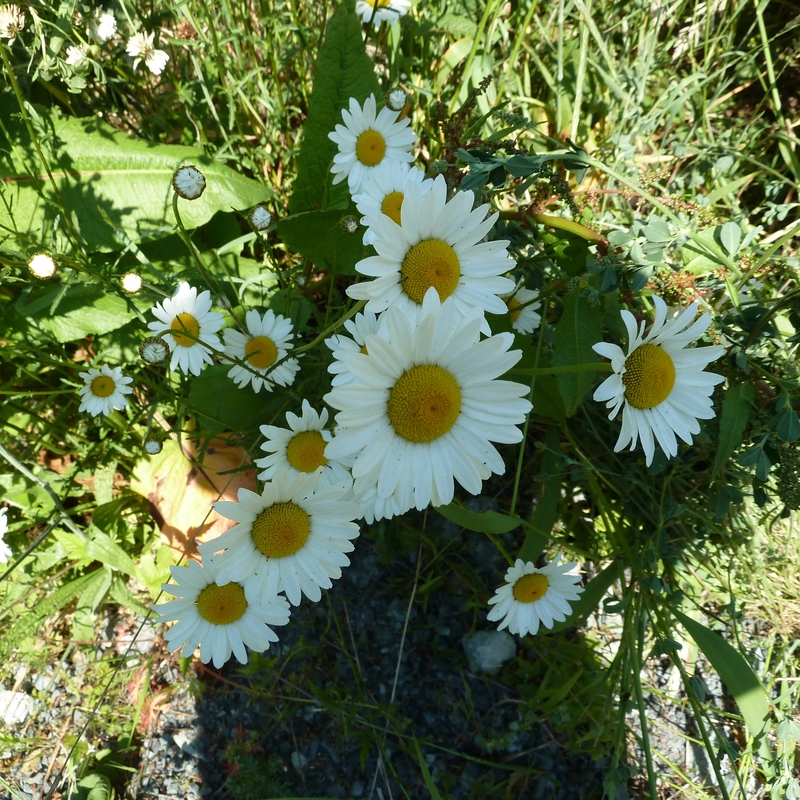 Here are some flowers growing naturally on my property. 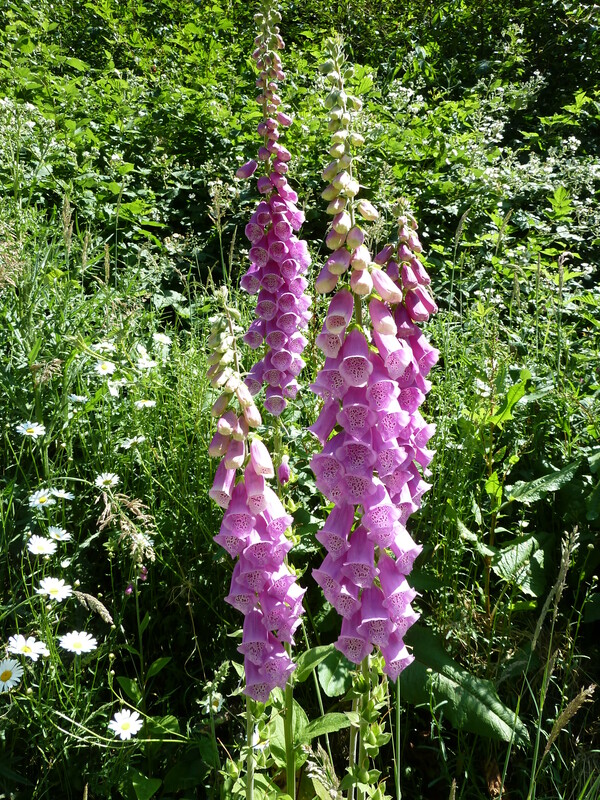 I love springtime!